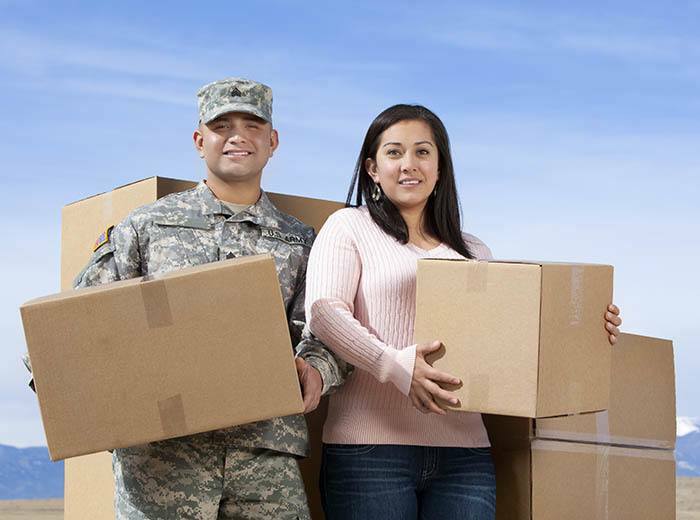 Military Discount | Golden State Storage Cadence in Henderson, NV. We proudly offer a 10% military discount for our active armed services members. Please bring in your active military identification to receive this discount. We offer you the best Henderson storage units.